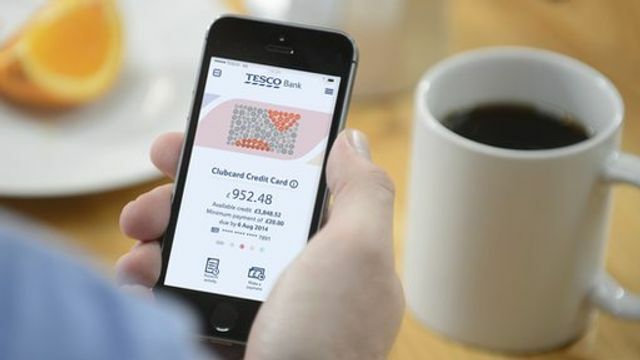 Some 17 million customers of Tesco will be offered extra shopping discounts if they open an account. The supermarket is one of four banks offering new current accounts this year. Marks and Spencer launched its first free account last month, and Virgin Money is expected to follow soon. TSB - which is being spun out of Lloyds- offered customers a new account at the beginning of April. The Post Office too is continuing to roll out new current accounts across the UK.